Our company has carved a niche in the market in bringing forth wide range of Low Pulley Rowing Machine that is quality-tested by our experts. 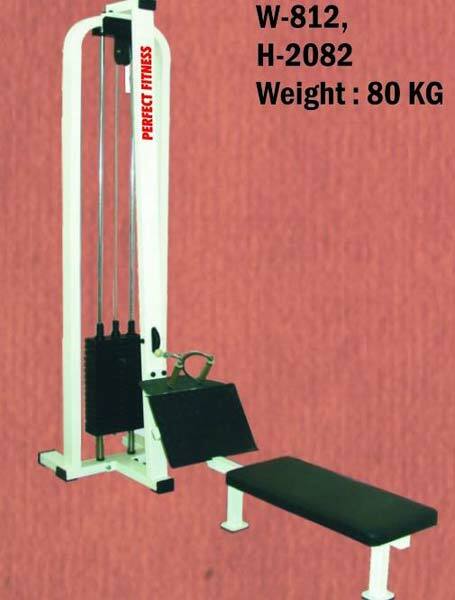 This Low Pulley Rowing Machine is widely appreciated for its durable and reliable features. Our Low Pulley Rowing Machine is robustly constructed and has high tensile strength. We can make available this Low Pulley Rowing Machine in various specifications depending upon buyer’s requirements.